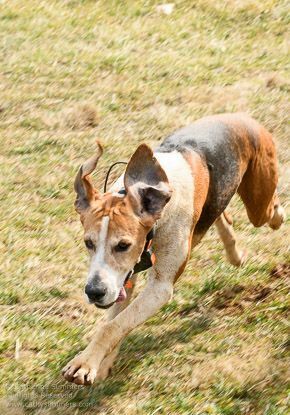 The Farmington Hunt kennels and clubhouse are located in northwestern Albemarle County near Free Union. 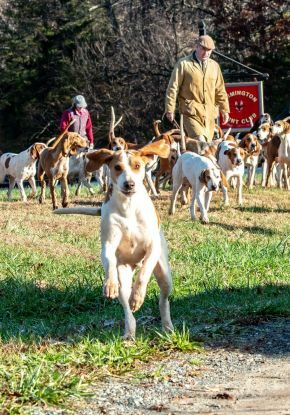 Our territory encompasses the rolling hills and fields at the base of the Blue Ridge Mountains, where we have followed hounds since 1929, and reaches into historic southern Albemarle along the Hardware and James rivers. 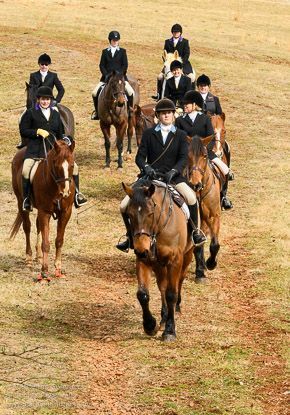 Our country’s diverse terrain presents constant opportunity for great sport with a wide variety of riding experiences. Unprecedented rainfall amounts have forced a record number of cancellations throughout the year. 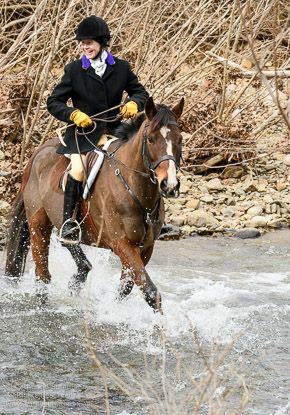 Fortunately though, the hunting has been excellent when we have been able to get out, which is a testament to our huntsman, Matthew, and the dedicated staff. 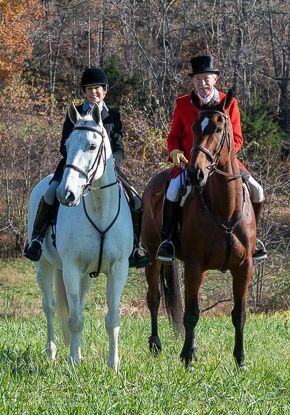 Also, many thanks to the Masters who have to make the difficult daily decisions, balancing a great desire to hunt, safety and landowner considerations. 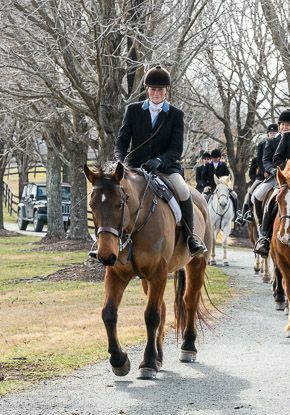 Even though the end of the season is upon us, the Horse Activity and Social Committees have a full line up of fun events planned throughout the spring and summer. 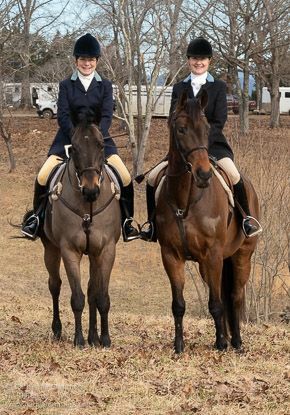 The new and improved FHC Combined Test and Dressage Show is March 17th at Millington Stables. 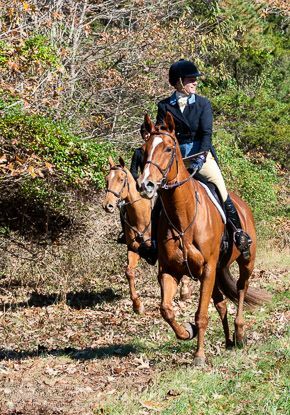 Our Hunter Trials are April 6th at Fox Ridge Farm, offering lovely cross-country courses for all experience levels, followed by the Jumper Show on April 20th at the Durbin Farm. 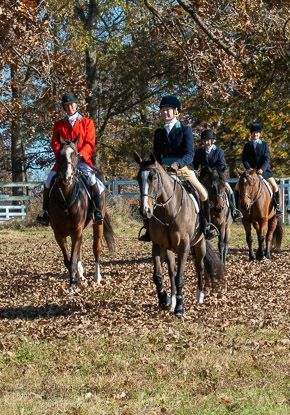 May and June are equally busy with the Puppy Show, Junior Handler Hound Event, Virginia Hound Show, FHC Hunter Show at Brookhill Farm, Spring Hunter Pace, Evening Fun Show at Millington and more. Please check the FHC website and Facebook page for details and updates. Trina Player and the Social Committee also have a great group of events scheduled, offering activities and entertainment for every age group, including the children, who enjoyed the gingerbread house decorating party and are looking forward to the Easter Egg Hunt on April 13th at Millington Stables. This year’s Hunt Ball was a smashing success. An enthusiastic group of Farmington and Oak Ridge members, plus guests gathered at the Boars Head Inn to enjoy a wonderful evening of camaraderie. The online, silent and live auction items were plentiful and very popular, resulting in spirited bidding encouraged by volunteer auctioneers David Hilliard and Reynolds Cowles and good bottom line results. Special thanks to Ann Horner, Evie Cowles, Carolyn Chapman and many others. As you know, special events are a vital part of our club. 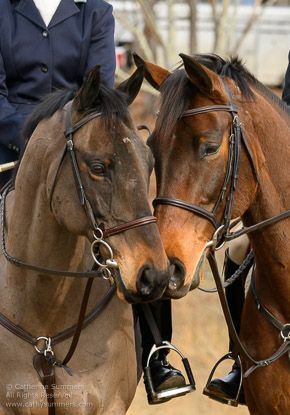 Without them, we could not exist. Please consider volunteering your time and resources as often as possible. Finally, the FHC Annual Meeting is coming up in April. 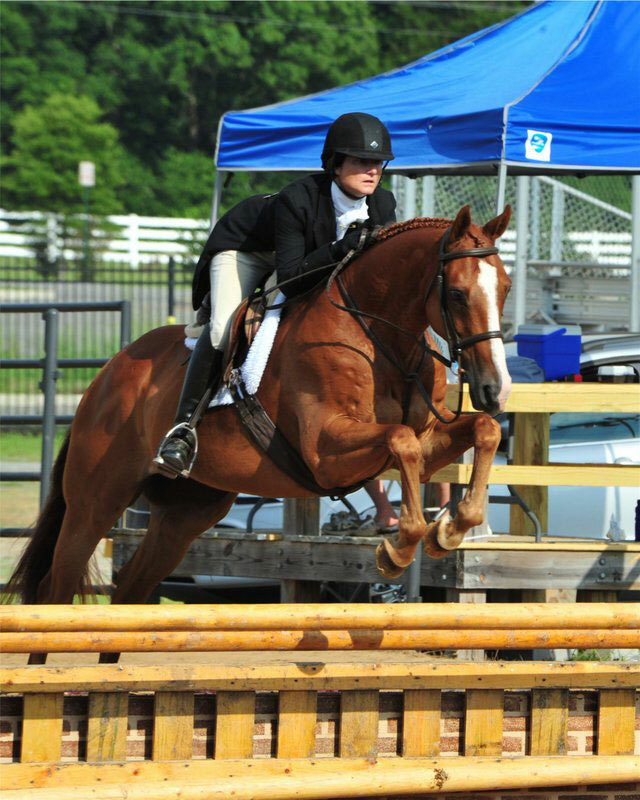 Check events calendar for up to date scheduling, and see news for all event reports, results and photos. 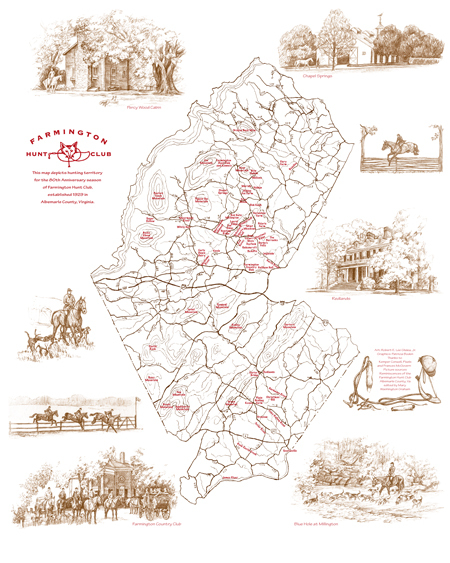 Farmington Hunt Territory Map Available for special order, featuring art by Lee Gildea, with local landmark fixtures and points of interest. Click here to order via Paypal.